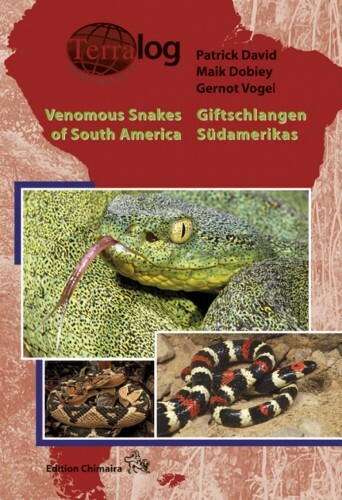 This volume of TERRALOG is a presentation of the venomous snakes of South America - all of the about 180 taxa currently recognized or under description of the families Elapidae and Viperidae, several of them with color variations. 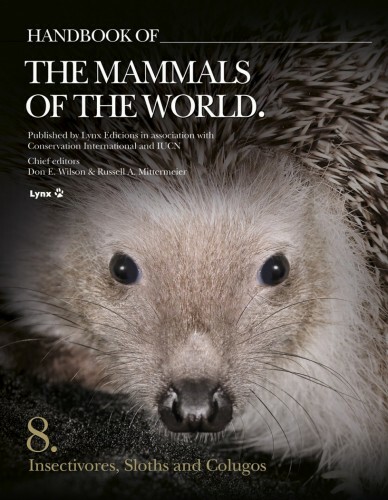 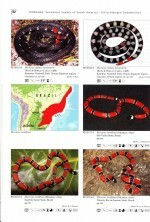 A few of these species are depicted in a book for the first time. 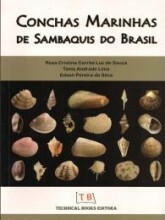 The newest systematics is introduced. 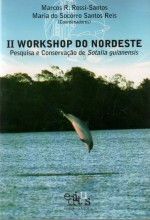 Controversial taxonomic issues are being discussed in the introduction. 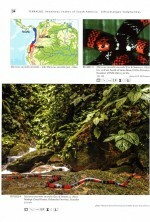 Every photograph is accompanied by a symbol-based overview of the individual species' biology and terrarium requirements. Information on natural habitats and dietary preferences will contribute to their successful keeping and breeding in captivity. 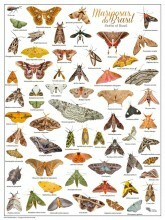 Over 600 color photographs makes TERRALOG an illustrated reference for scientists as well as terrarium keepers. 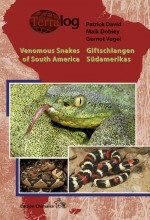 At the same time, it is a unique synopsis of the diversity of colors and morphs of the venomous snakes that will thrill anybody with an interest in these intriguing and fascinating reptiles. 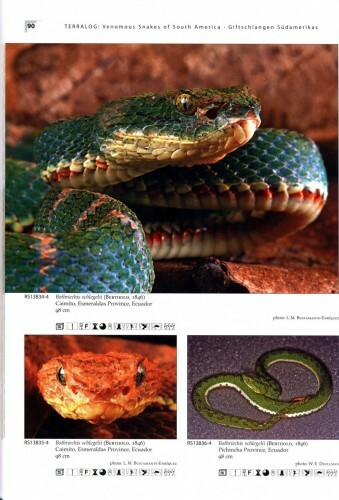 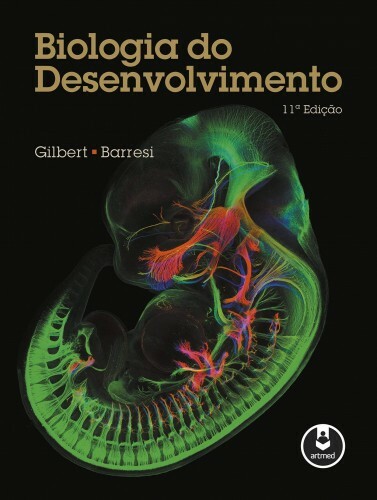 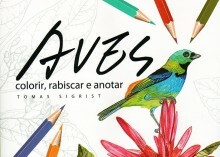 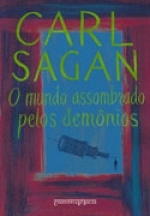 With 176 pages, 97 detailed color maps, hardcover. 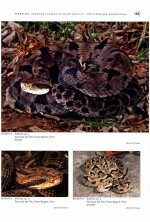 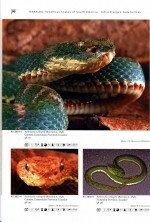 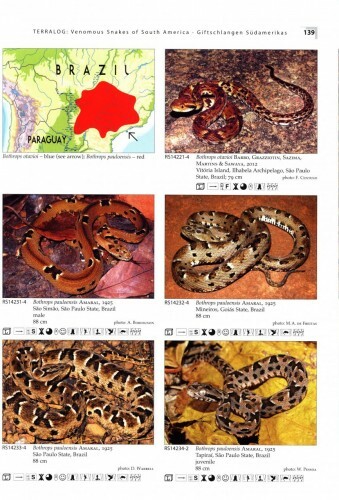 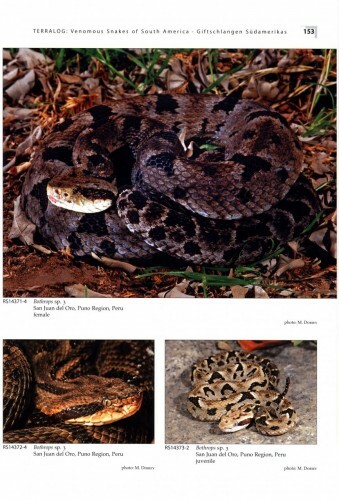 Venomous Snakes of South America	Imagem de acervo, meramente ilustrativa.